The Department of Justice developed the Cyber Security Asset Management (CSAM) tool, which provides Federal agencies, program officials, and IT security managers with a web-based secure network capability to assess, document, manage, and report on the status of IT security risk assessments and implementation of Federal and NIST developed IT security control standards and policies. In addition, CSAM also provides a centralized system for the management of Plan of Action and Milestone to include creating, tracking, and closing, as well as automates system inventory and FISMA reporting capabilities. The Business Intelligence and Analytics (BI&A) platform provides technical services for and on behalf of US AID GH Bureau and the supply chain business initiatives. GH is interested in initiating, maintaining, and furthering its maturity level with enterprise data/information management and to build a fully integrated data warehouse by mapping data from multiple Implementing Partner (IP) application systems and using this data as primary data sources for data and trend analysis as well as predictive modeling. The USAID BIA Application receives data on a periodic basis from various Information Providers and integrates and transforms this data into a consolidated data repository. Software tools, including MicroStrategy, are utilized by USAID personnel to perform reporting and analytics on these data sets. USAID BI&A is a Software as a Service (SaaS) offering that most approximately is represented by Use Case 4 in the Guide to Understanding FedRAMP v2.0. This is an inventory of all data assets maintained by USAID. USAIDs public facing website provides information about the following: Who We Are, What We Do, Where We Work, Results & Data, News & Information. USAID.GOV users want the latest stuff. Search keywords, most viewed pages and stated reasons for visiting indicate that users are looking for information about recent announcements. Users also want information thats current (as distinct from recent), and are looking for it by generic search terms (e.g. : "energy efficiency"), by document titles ("climate change act 2008") or named initiatives ("renewable heat incentive"). 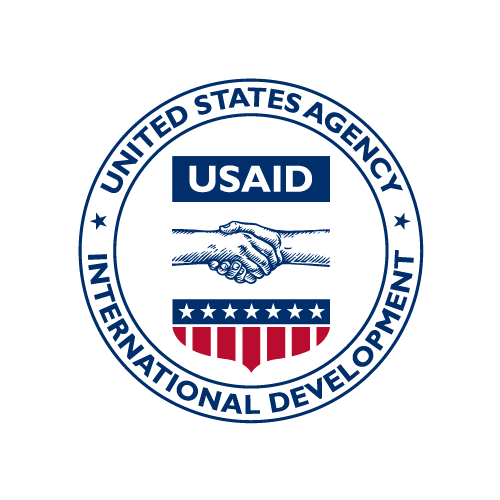 USAID.GOV supports a two-way relationship between users and government officials. Where user and government needs align neatly (e.g. understand/explain, influence/consult, stay informed/announce) and where they dont (hold to account/get positive PR, lobby/campaign), there is a tacit negotiation and a desire to influence behavior in both directions.